We want to be you go to Electricians for any type of job. We love talking electrical! Whether you are a current customer or a potential customer drop us a line to discuss what’s on your mind. 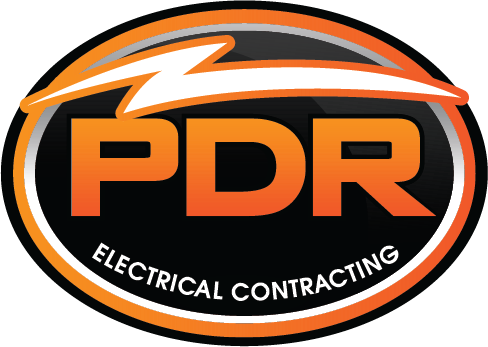 We are more than happy to answer questions about your electrical project, home renovation, retrofits, or just a conceptual idea that you would like to see brought to reality. We try to answer all inquiries within 24 hours but usually much quicker than that.